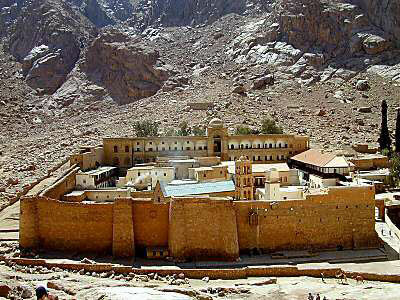 Located at the foot of Mount Sinai, St. Catherine’s Monastery, was constructed by order of the Emperor Justinian between 527 and 565. It is built around what is thought to be Moses’ Burning Bush, which has a chapel built atop it. It is a spectacular natural setting for priceless works of art. St. Catherine’s has a rich history indeed. 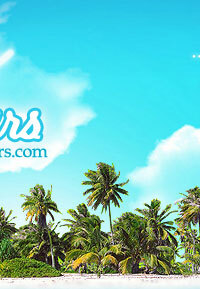 So rich that it is a sparkling example of an undiscovered jewel of travel. It has been called the oldest working Christian monastery and the smallest diocese in the world. Come to explore and reach places quite inaccessible other than by jeep. 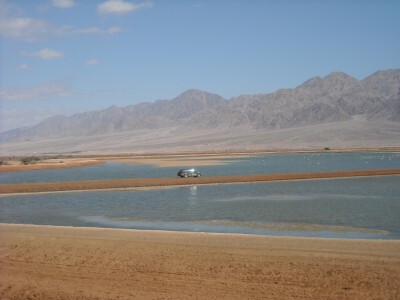 Our tours are specially designed, to introduce the beauty of the desert landscape with a taste of adventure and fun. There is many routes for your sightseeing pleasure, including the awe-inspiring natural formations of the Timna Valley, the Pillars of Solomon, and the Red Canyon, all set against the backdrop of Eilat’s stunning mountains. We also invite you to visit Hai Bar Nature Reserve and enjoy short refresh in Yotvata Kibbutz. The VIP experience-only you and the adventure !